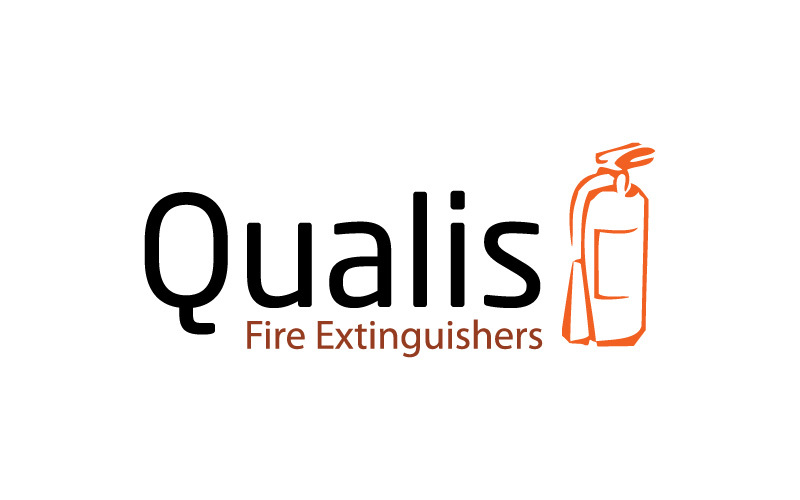 The Qualis Fire Extinguishers are the perfect choice for stopping fire. Their logo was stylishly designed by Maa Designs at an affordable price. Our services includes flyers, folders, posters, calendar, 2d animation.